This week we initiated the process of quantifying customer feedback via Net Promoter Score Survey. 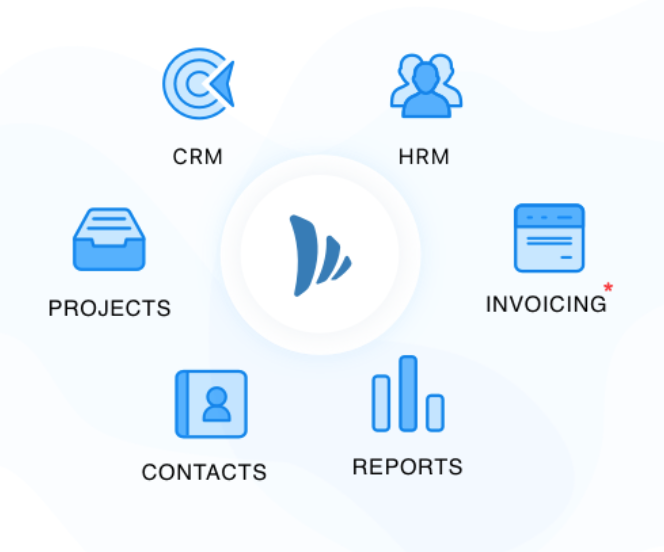 Every single feedback will help us to improve customers experience, measure the outcome of our product plan and benchmark ourselves against the best SaaS companies. The beauty of NPS lies in its simplicity. It is widely used because of its ability to capture both qualitative and quantitative data with only two questions. Easy for the brand and easier for the customer. 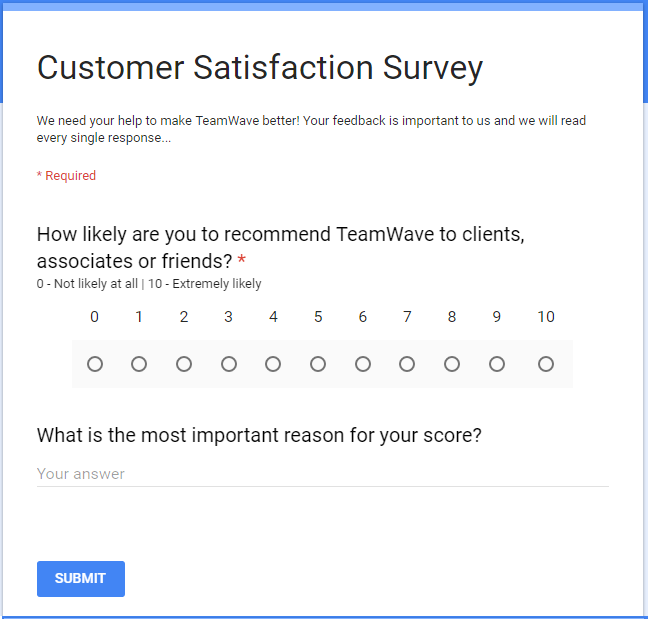 First Question: How likely are you to recommend TeamWave to clients, associates or friends? Second Question: What is the most important reason for your score? This tells us why the customer gave a particular rating. 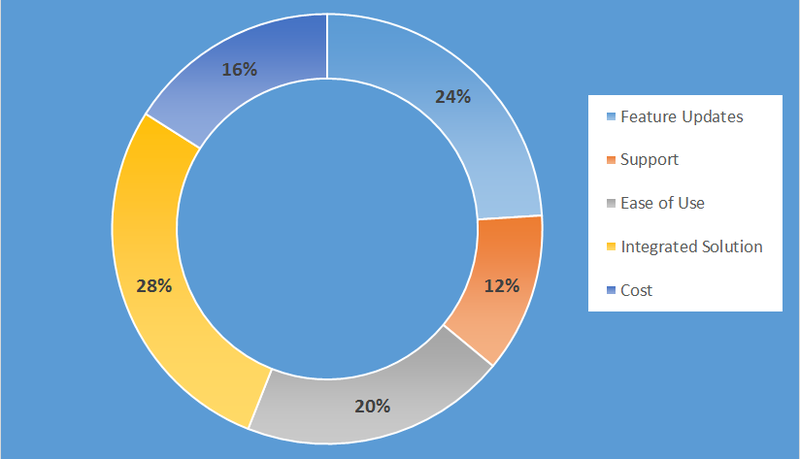 Finally the Net Promoter Score is calculated by subtracting percentage of detractors from the percentage of promoters. After sending the survey form, responses started pouring in and we got to understand the sentiment of our customers. The final score stands at 30. This is a starting point for us in terms of quantitative measurement of customer sentiment and it sets the direction for us to improve the service. Our next goal is to get to 40. ← Should Agencies Focus Only on Emotions for Advertising?